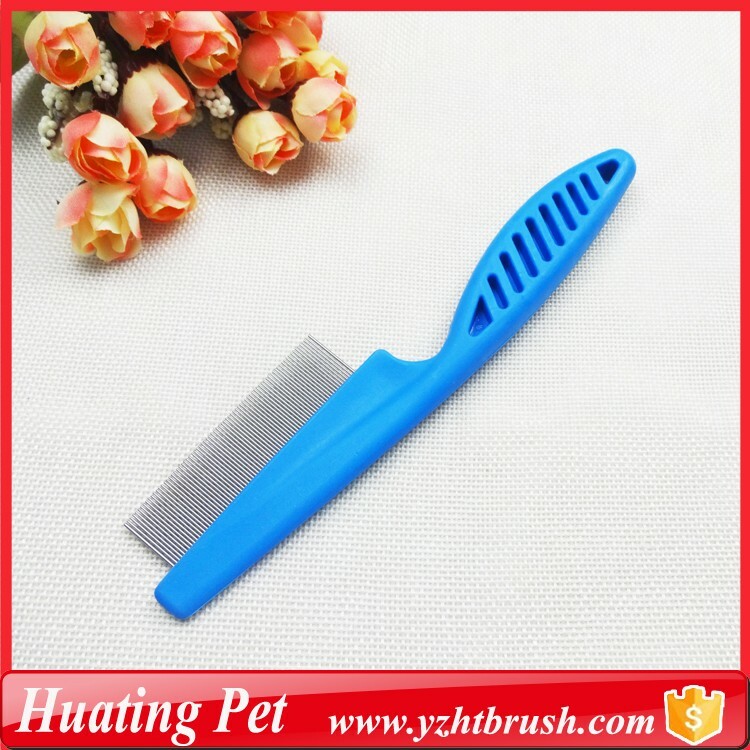 This Pet Lice Comb has a long handle will be good helper when comb the pets' hair. the material is PP plastic and feature maximum hold. The pins is made of the stainless steel which features a long service time. 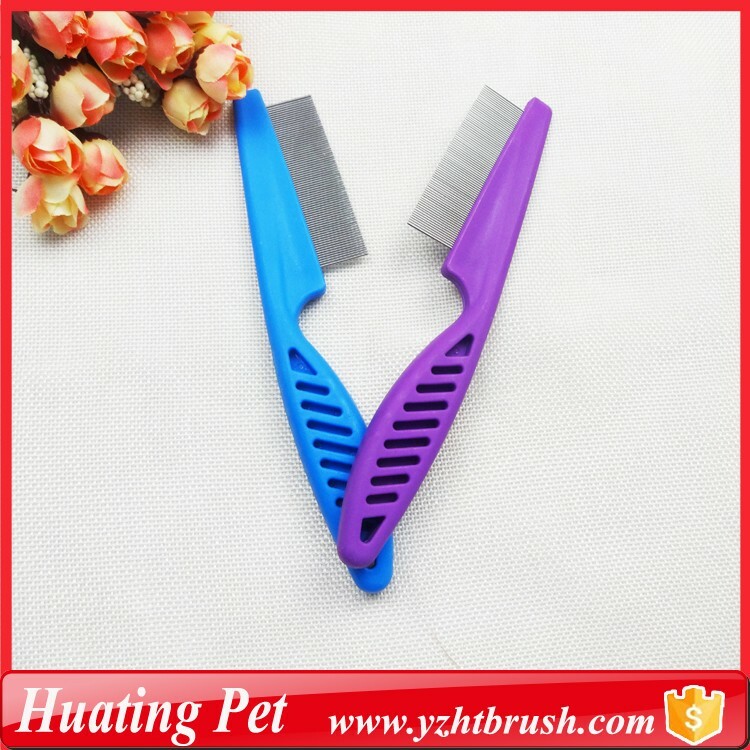 The Pet Flea Comb is used to comb your pet, help to untie the pet's knotted hair, promote the pet's hair growth, remove the dust between the hairs, and keeps the pet's hair loose and smooth. For pets that are prone to shedding, frequent grooming will effectively improve your living environment and make your pet more attractive! 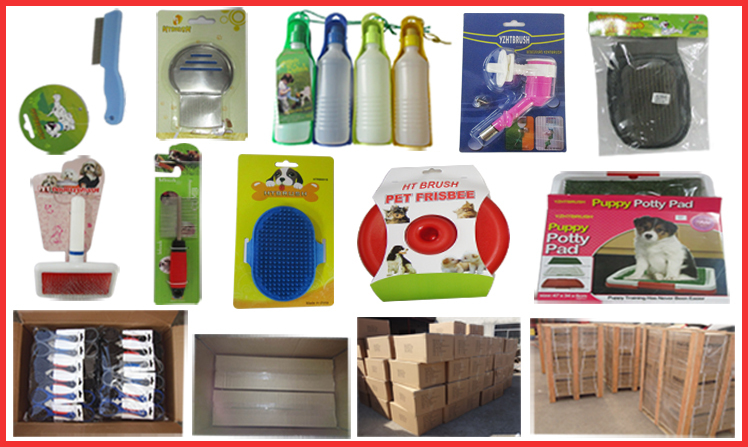 Looking for ideal Kitten Flea Comb Manufacturer & supplier ? We have a wide selection at great prices to help you get creative. 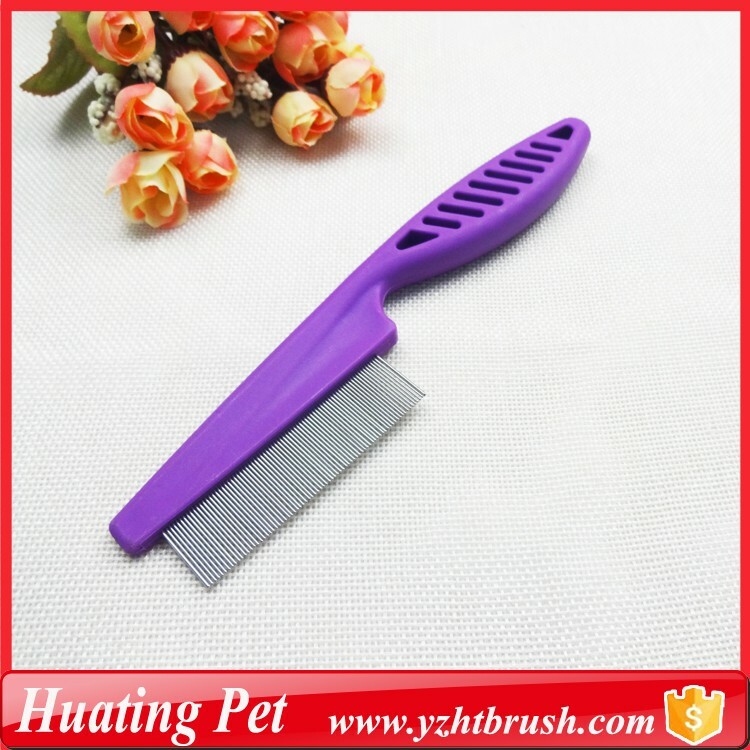 All the Cat Stainless Steel Hair Comb are quality guaranteed. 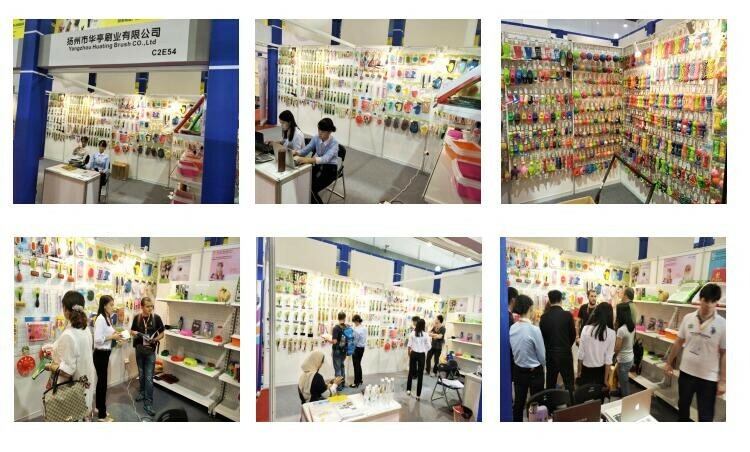 We are China Origin Factory of Purple Cat Comb. If you have any question, please feel free to contact us.